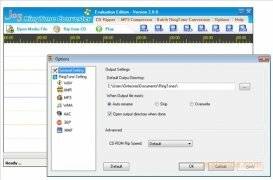 One of the elements that most help us to customize our mobile phone, to make it "different" in some way to other identical phones, is the ringtone that the device uses to let us know that someone is calling us or that we have received an SMS. 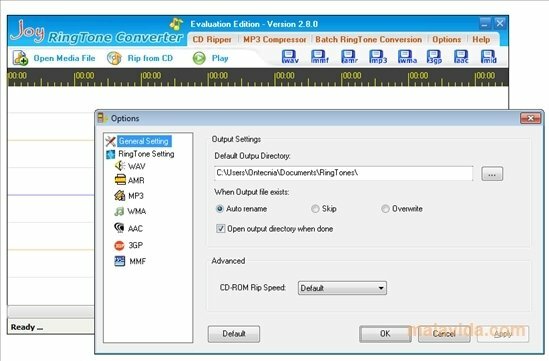 Each phone company uses their own format, so we won't always have access to files that are compatible with our terminal, and due to this fact we will have to resort to an application like Joy RingTone Converter, thanks to which we will be able to convert CDs, MP3 and WAV to files that are compatible with our phone. 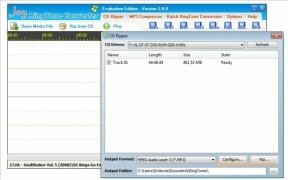 The program can export to MMF, AMR, MIDI, MP3, WAV, AAC, MP4 or 3GP, considerably reducing the size of the files, thus saving space on our mobile phone. 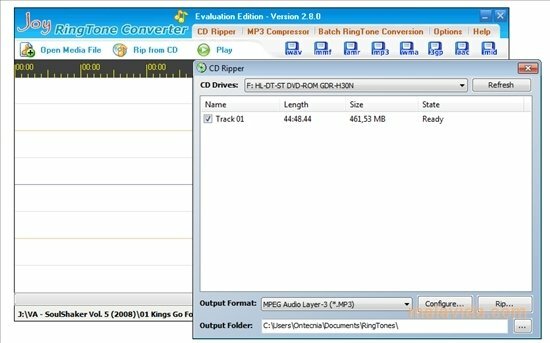 Joy RingTone Converter also includes features thanks to which we can rip CDs and convert several files at the same time. 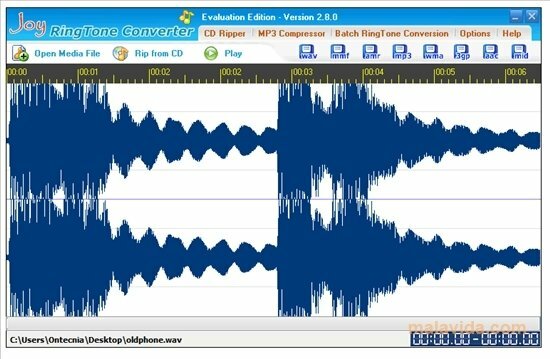 Give your mobile phone a personal touch by using one of your favorite songs as a ringtone, without having to worry about what your mobile's audio format is. The trial version only transforms a maximum of 5 seconds.